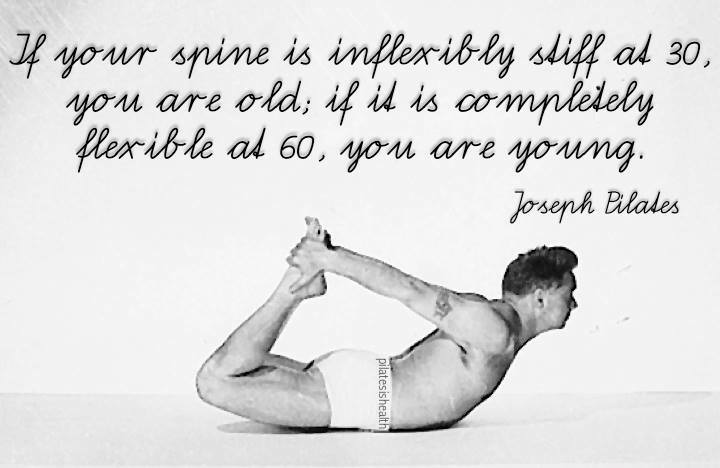 Introduction about Joe Pilates System and Practice! I promise you will be fun! For the Month of March we are celebrating #MarchMatness2017 Day: Monday Time from 9 to 10 am fee 10 only! timeless@luzlife.com phone: 540 855 1194 www.auroraestudiocenter.com 110 Campbell Avenue SW, Roanoke VA 24011 What is Classical Pilates Workout: Introduction about Joe Pilates System and Practice! I promise you will be fun! Classical Pilates Method; develop the body uniformly, correct imbalances, restores your physical vitality, invigorates the mind and elevates the spirit. Over all we gain a healthy spine, healthy mind and body. 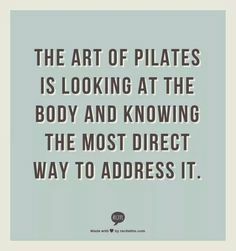 Pilates is a great workout for our entire body; every single muscles are included! Discover how Pilates can help you build strong center; long and lean muscles and healthy spine. 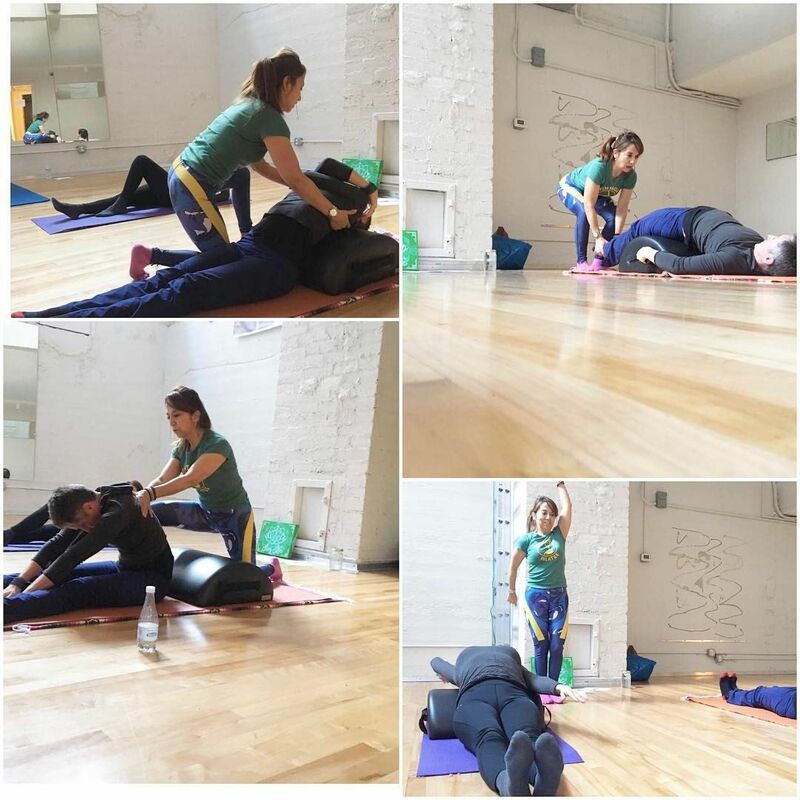 Join me for the Classical Pilates Mat Work; where I will include a wonderful equipment called: spine corrector; barrels invented by Joe Pilates.